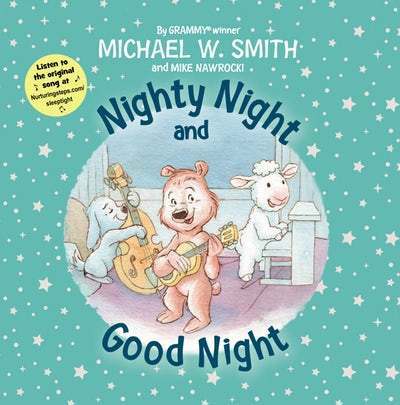 It sounds super cute and perfect for my daughters who love bedtime stories to them. The illustrations are beautiful, and I love the soft muted colors. My little girls would also love the slippers.